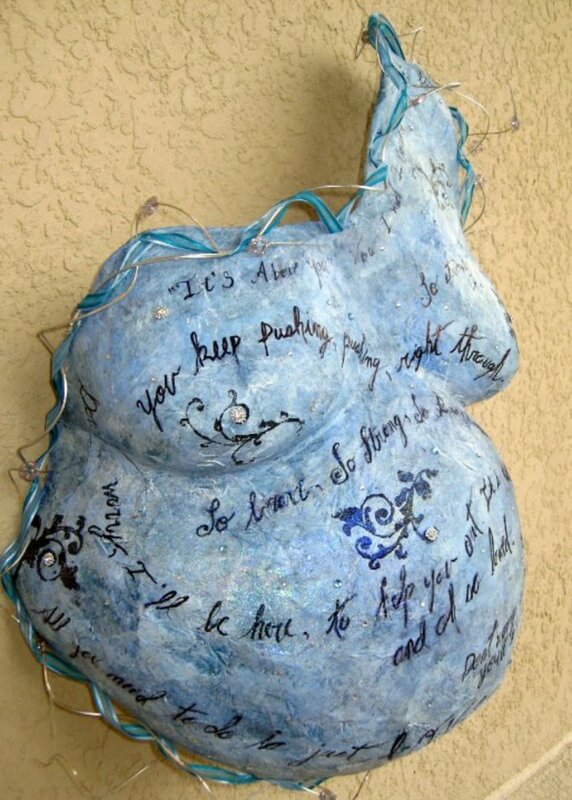 Pregnant Belly Art: How to Make A Belly Cast, Instructions, Ideas, and Examples Included. 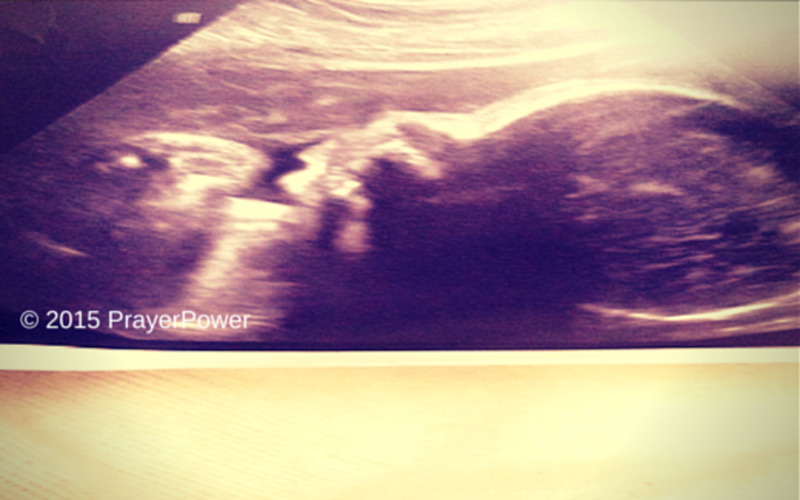 The months of pregnancy are a very special time for a woman, but can go by quicker than most women think. Belly casts preserves a moment in time connecting mother with her pregnant baby within. Below are some resources to ensure the success of a belly cast. When creating a belly cast medical grade plaster gauze is used to fully cover a woman's belly, breasts and hands. Some women choose to have just their belly cast. 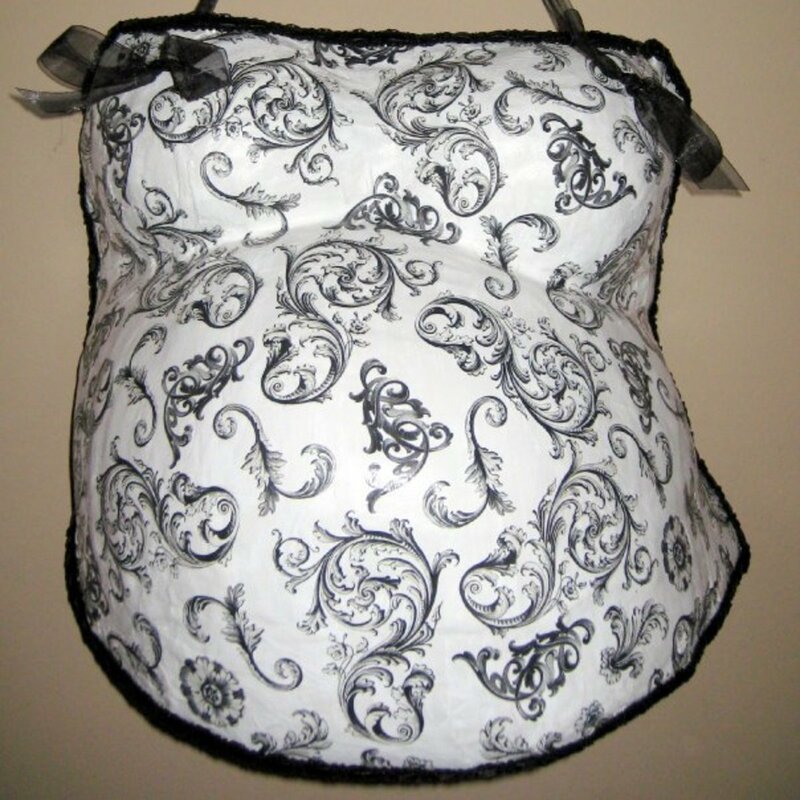 Once the belly cast is completely dry, it can than be decorated. Belly casts make a memorable activity during a Mother Blessing, Baby Shower, Labor Project, or may be done privately with your partner. Making a pregnancy belly cast is a fun and easy project, however it can be messy. It takes about 30 to 45 minutes from start to finish. Thebandagesare placed on mom's torso in overlapping layers. 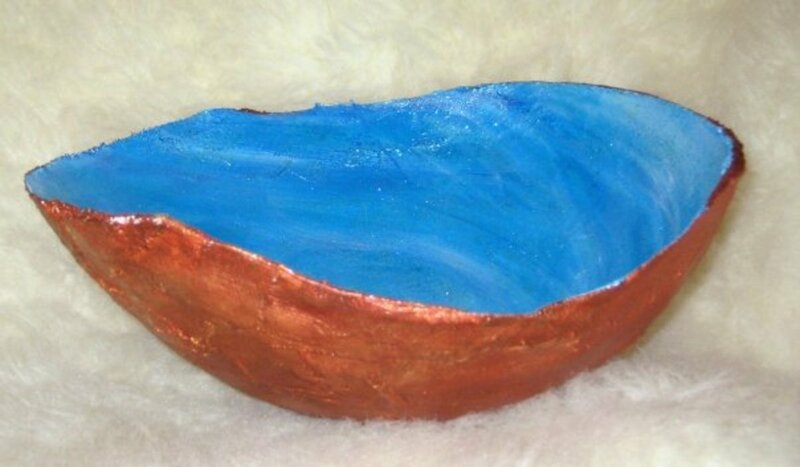 The result is a shell mold of the shape of mom's belly. Once the belly cast is completely dry, it can be decorated. 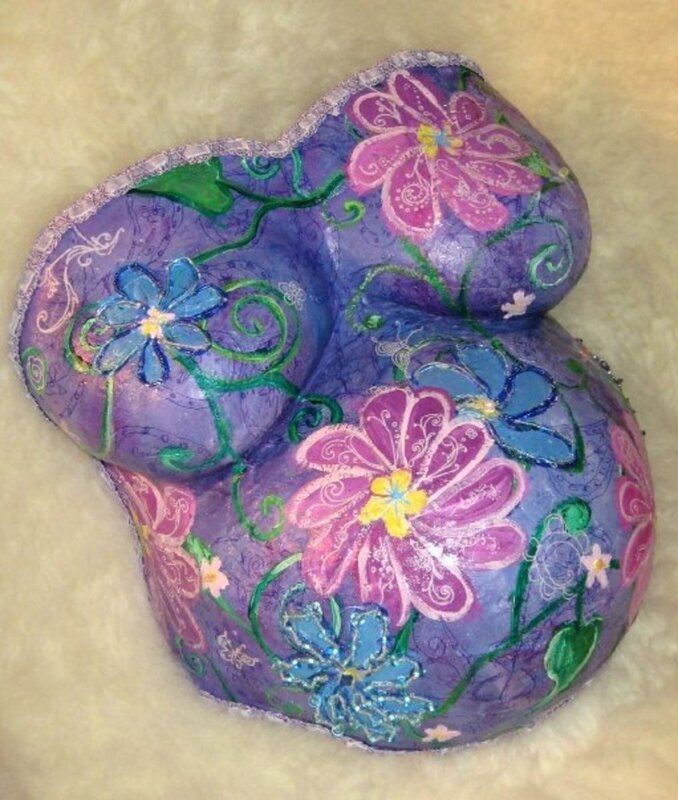 Once completed the belly cast can be hung on the wall or propped on an easel. You can include your shoulders, arms and hands in your casting. 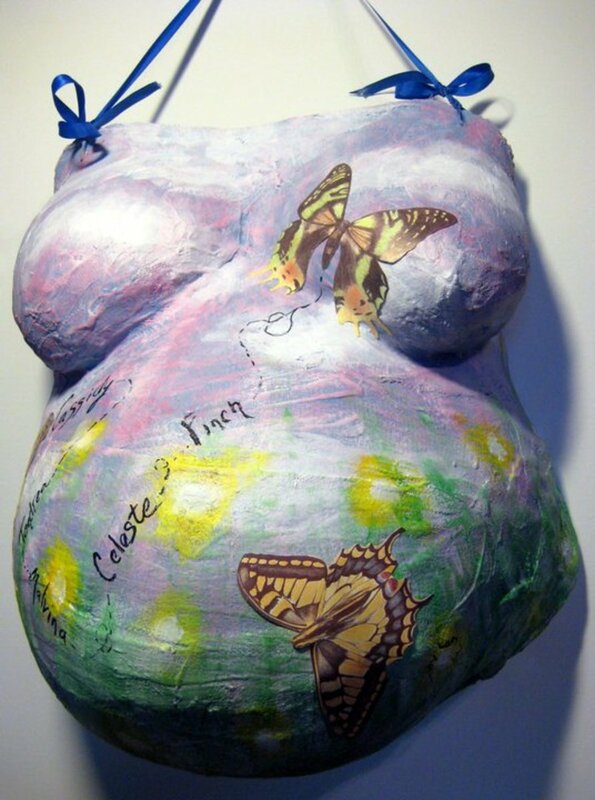 You can also include the hands of a partner and older children in your pregnancy belly cast. Have the person place their hand somewhere on the pregnant belly. Apply the lubricant over the back of the hand. Cast right over the hand at the same time you are casting mom's belly. Make sure the fingers are spread far enough apart so the hand is easily distinguishable. To hang your belly cast punch a hole in each side of the cast at the top. Think of where a halter top strap would be and place your holes there. Make sure the spot you choose is strong and not thin. Mark where you want the holes with a pencil. The easiest way to put holes in a cast is to use a power drill bit. Gently turn the bit manually or on low speed to make the holes. Thread ribbon through the roles in front of your belly cast and tie a strong knot, then make a bow. Repeat, as you overlap layers with the remaining strips. Work your way from where you began to an ending point. You will need about 3 layers of strips to make a strong cast. 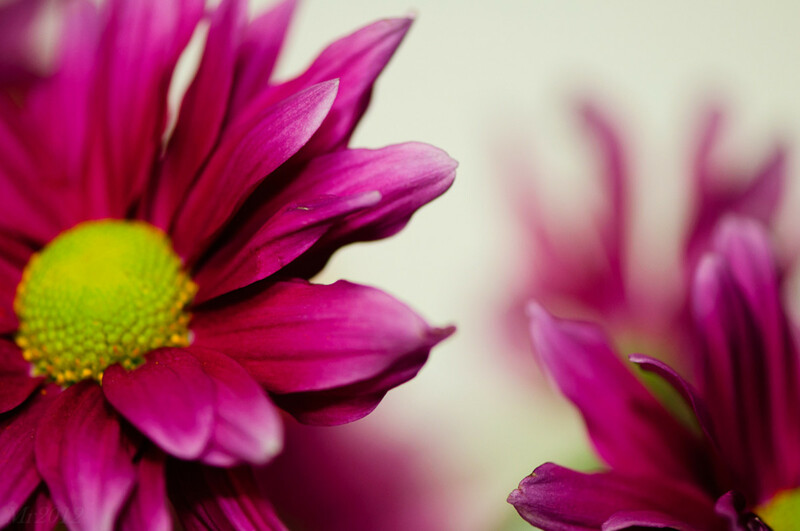 Remember a cast can not be too strong, but I have seen many that fall apart, because there was only one layer of strips. After 10 minutes the belly cast will be dry enough to pull off. Once you remove your belly cast, allow it to dry completely before decorating it. It generally takes about one to two days for a belly cast to dry. You will know it is dry when it no longer feels cool or damp to the touch. Once sealer is dried, begin to decorate by adding colors, papers, gems, sequences, glitter, etc. to your cast. Belly casting creates a permanent sculpture and saves the dramatic change of a mother’s pregnant shape. Belly casts can be made at any time during pregnancy. 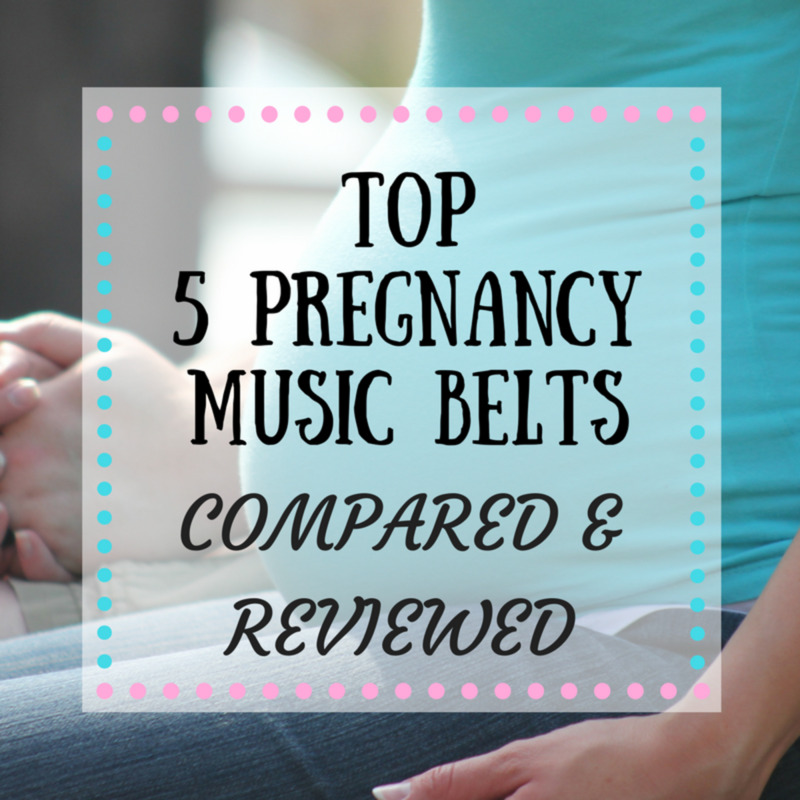 Most mom's cast their belly's 3 to 4 weeks before their due date. A creative way to express your pregnancy journey is to make several belly casts to capture the changes in your body throughout your pregnancy. Pregnancy is a unique journey in a woman's life. Making a belly cast will preserve this amazing time. Carly Sullens 2012. All Rights Reserved. Pregnant Belly Art: Paint Your Belly! Be The Work of Art. Photos on a belly cast sounds amazing. The technique to do this is called decoupage. You can buy decoupage glue at any craft store. You can choose glossy or mat. I recommend mat for a belly cast. Basically, you put the glue down with a sponge brush on the cast and then place the photo on and then put the glue over the photo. I've been trying to figure out how to decorate my belly cast. It's been almost 2 years and it's still plain :( I've seen people put photos on theirs. I absolutey love this idea, but don't know how to do it. If anyone knows how please let me know. I totally missed this hub! I was looking for one which I thought you had done on Henna tattoos on a baby belly, but couldn't find it and came across this. I wish I had known about this when I was pregnant. What a wonderful remembrance and awesome and beautiful hub! Gonna send this to a friend of mine who is expecting. Hi Mama Kim, thank you for stopping by. Yes, if you become pregnant again making a belly cast will be a great tribute to you as a mother to all your pregnancies. These are beautiful! During both pregnancies I though about doing a belly cast but didn't... too late now :( I'm bookmarking this so IF I happen to become pregnant again I will do it!! ^_^ Voted up beautiful and sharing. Thank you Janine. I did not do a belly cast either. For me I didn't know how long I would keep it, or what to do with it. I liked doing the belly painting and having the pictures as a remembrance. Carly, another interesting hub on how to preserve pregnancy memories. Good write up. Carly, this is a huge regret for me that I didn't do a belly cast from when I was pregnant with each of my girls. I think it would have been neat to have that as a remembrance from those times in my life. But alas it was not meant to be. This is awesome article though of how to and hope someone else can follow your detailed instructions of how to and also loved the artwork pictures you included. Have shared and voted up of course too! !